The room is fully furnished with a queen size bed, bedside tables, lamps and a built-in wardrobe. If you would prefer to bring your own bedroom furniture this can also be arranged. The house is bright and airy, fully renovated with lovely kitchen and bathrooms, nice outdoor covered patio looking onto private garden with herbs and veggies. I have two older pets (cat and dog) who are friendly and love company so you will always get a happy greeting! The house is in a small cul de sac, is safe and quiet and I have lovely, friendly neighbours. Mudgeeraba still retains it's village atmosphere, has a great small shopping centre with everything you need for every day but is only 5 minutes drive to Robina if you need anything else. The location is convenient to beaches, airport and attractions yet away from the hustle and bustle. 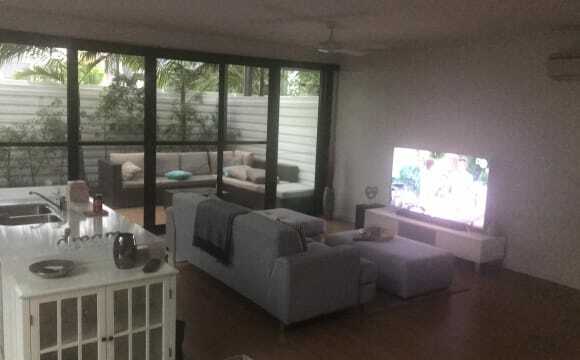 Huge house with loads of living spaces in tropical seclusion but only 7 mins to Robina , it’s fully fenced and is very suitable for dogs or even a horse . Unfortunately there are no fences around the front of the property so pets aren't allowed sorry! The house is located at the very end of a quiet street on an acre block. The property has plenty of room for additional vehicles if needed, and possibly room in a double look up shed down the back. We also have a large pool, and good size patio looking out over the pool and the yard. The house is brand new and never been lived in. Ducted aircon throughout every room and a spacious modern kitchen with gas stove and oven. Has 2.5 bathrooms including a downstairs toilet and washroom. 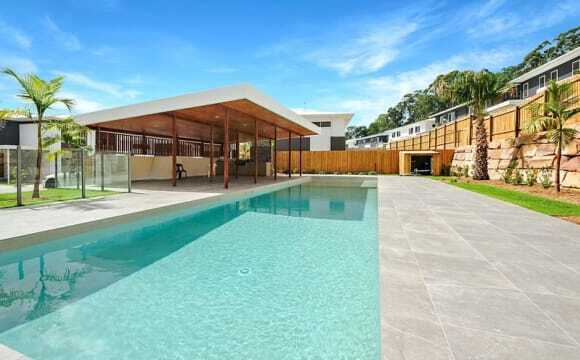 Large pool &amp; BBQ area in complex to be used at any time. The room up for grabs is a nice sized room that can easily fit a queen size bed with room to move. It has a built in robe with mirrored doors. House will be fully furnished besides your room. Amazing location super close to highway, Robina town centre, Bond Uni and an amazing choice of local parks to explore or run around. Bill's will be split evenly between the 3 of us. Mature female needed to share four bedroom home in quiet cul-de-sac. Share with one other female. Large outdoor covered patio and swimming pool. Quiet neighbourhood. Close to supermarkets and M1. Air-conditioning, hinterland views. Students welcome. Short Term or Long Term. 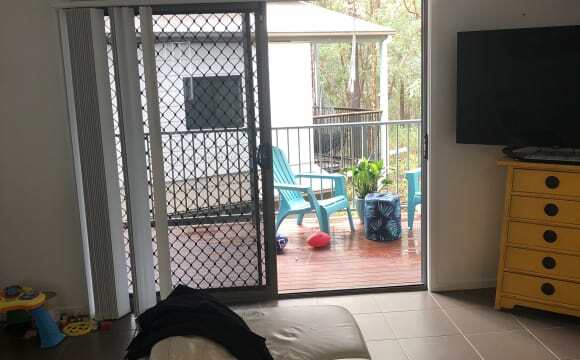 Seeking person to team up for a home in Mudgereeba, currently have female tenant ownstairs partly furnished granny flat /studio The main house upstairs has three bedrooms ,, main bedroom with en-suite ( my room ) Two b/rooms office /guest room &amp; your room so 1 bath,shwr / toilet is your own . The house is in a secure gated community ,with 24hr surveillance ,pool hot spa ,gym. Carport, quiet friendly neighborhood. The home is partly furnished ,so great if you have own furniture etc rent at $250 per week two 3wks bond Torry . please note on the behalf of the owners , smoking will not be permitted inside the home .sorry no pets. 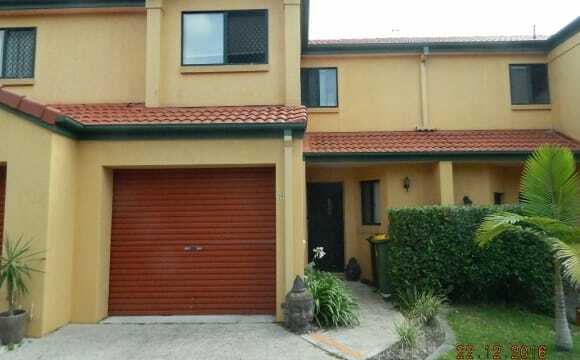 Beautiful 5 bedroom house in a peaceful neighbourhood 5 minutes from Robina Town Centre. I have 2 friendly dogs that love a cuddle. Rent per week includes all bills, internet and a cleaner to clean communal areas including the bathroom and toilet. 4 bedroom house currently occupied by 3 housemates, looking for a fourth due to another house mate moving states. Fully furnished house, except for the available room for rent. Ducted air-conditioning throughout the whole house. Spacious outdoor area, with large backyard. There is currently one miniature dachshund living within the property, therefore no other pets can be considered. Netflix and internet is provided, however is not included within renting price. Bedroom furniture is available for purchase if required, subject to negotiation. We are looking for a clean, tidy and easy-going house mate that we will all be able to get along with. We all enjoying hangout out together, yet still like our own down time. Preferably someone who has reliable steady income and likes to have fun. 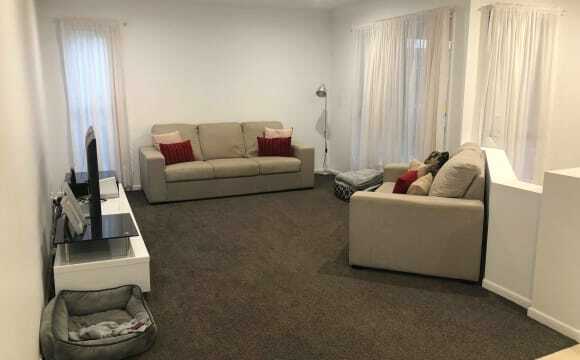 This apartment is centrally located on the Gold Coast making it extremely easy to get around. We are close to the M1 with easy access both north and southbound. We are close to Mudgeeraba town centre which includes a Coles, Woolworths, chemist, dentist, day surgery, gym and more. It is a short drive to Robina Town Centre. Our unit features a large outdoor living area and generous lounge room. There is a pool and BBQ area in the complex. The bed, side tables and lamps (pictured) are available for use if needed. 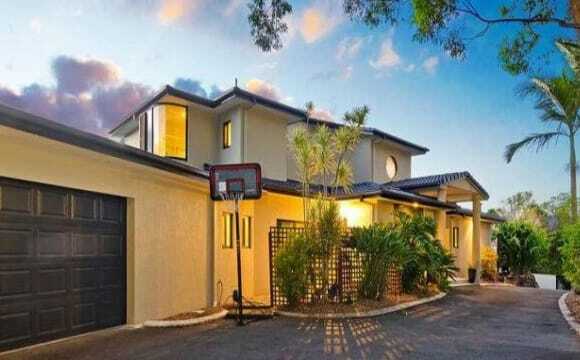 Modern villa in gated complex in Mudgeeraba/Robina area. 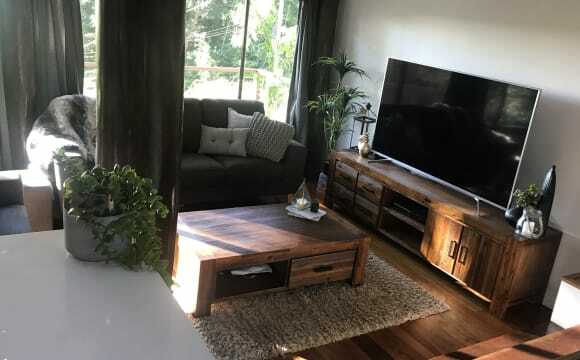 Beautiful quiet location surrounded by bushland and wildlife, but only minutes away from Robina Town Centre. 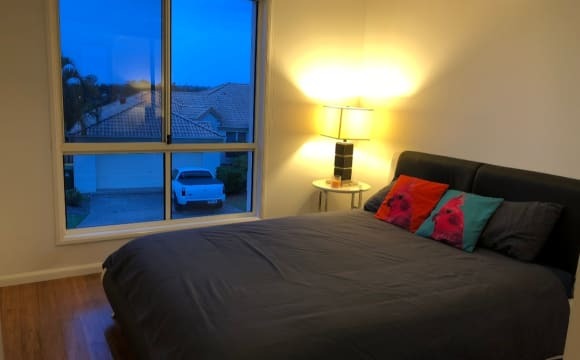 Offering a spacious, fully furnished bedroom with Queen sized bed, TV, ceiling fan and air-conditioning. Access to your own fully furnished private lounge area and your own private bathroom, all on a separate upstairs floor. Shared kitchen, laundry and living area downstairs. Front deck looking out to a beautiful view. There is parking available in the garage for a small car. Complex offers swimming pool, gym and recreation room. 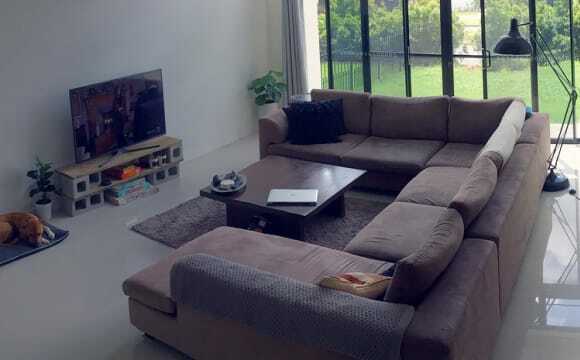 Awesome 3 bedroom house up on hill over looking Robina and Gold Coast amazing views at night. Wifi, electricity and water included. You would have your own room and own seperate bathroom. Choice of a bigger room with no balcony or smaller room with balcony. 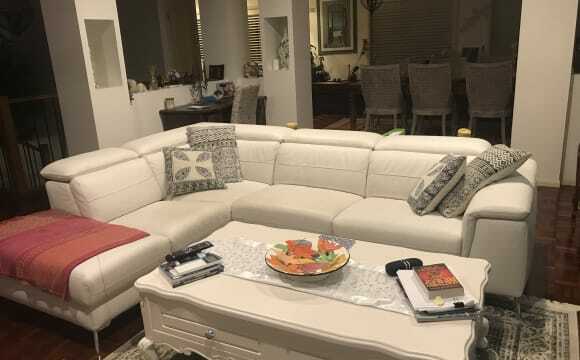 Beautiful town home in Robina with all furnishings included double lock up garage. 2 bathrooms and 3 toilets. 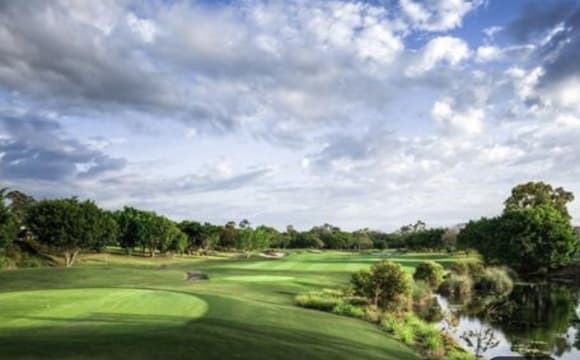 Located in a stunning golf course the Glades with pool and gym facilities and excellent access to the high way. Move in asap. Quiet and peaceful with your own bedroom, built in wardrobe and bathroom. Undercover parking available also. Pool available for shared use. No pets. Non smoking. 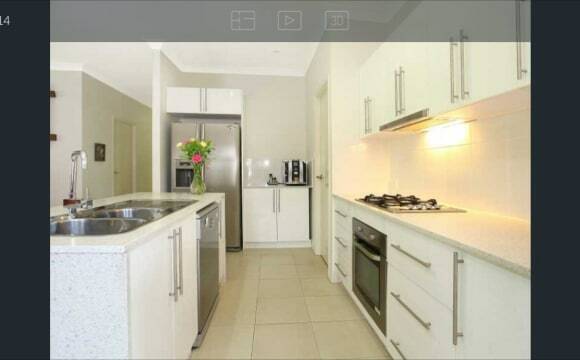 Walking distance to robina hospital and Robina Town Centre. This address is incorrect, the address is so new it isn’t recognized through flatmates yet. But not far from laver drive. 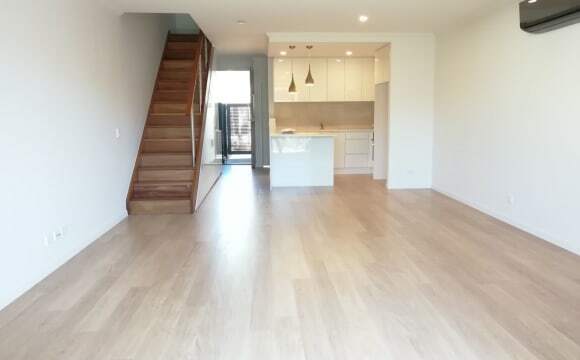 My friend and I (both female) are moving into a townhouse in Robina on the 18th of April. We are looking for a third person to take over the master bedroom, with en-suite, walk in robe, air conditioning and the locked up carport! 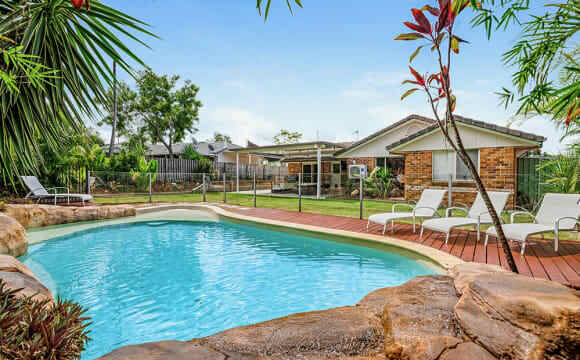 The house is 400 meters from Robina Town Centre and about 2 minutes drive from the M1. Ideally would like someone that can commit to 6 months and we are both quite young so under 35's would be preferred. Modern property in such a great location! It is very easy to get to Robina town centre from here and there’s access to public transport and the M1. You’ll be living in a clean and modern home. Located just behind Maccas and the town centre, you are literally so close and central to everything. We love our little home and we want a housemate who takes pride in where they live. You will need to apply through the real estate. We are sad to be losing our 3rd housemate as she is moving to Brisbane so her room will be available in June, maybe sooner for the right person. We need somebody for a minimum of 6 months who can sign another 6 month lease with us starting mid June. Your room is air-conditioned with huge glass sliding built-ins. 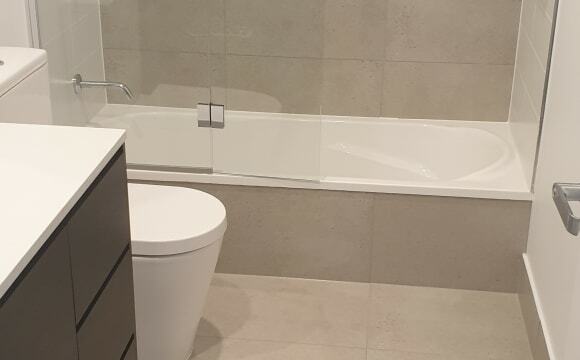 You would be sharing a bathroom with shower over bath with one other person. Sorry no pets. Brand new townhouse, first tenants. Great complex in an exceptional location, walking distance to Robina Town Centre, hospital, station etc. 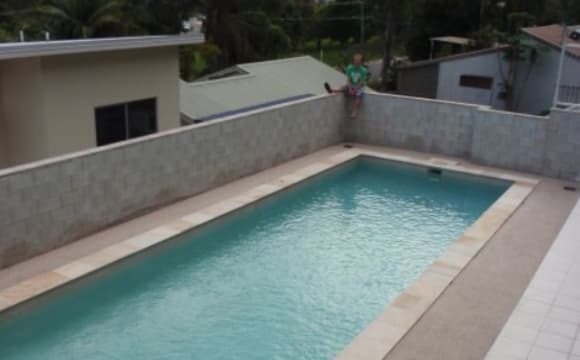 Incredible pool and parkland currently being completed. Off street garage parking available. Aircon in lounge, ceiling fan in bedrooms. Share bathroom with one other. Netflix, Stan etc available if needed. We are looking for someone fun and down to earth to move into our house! The house is two stories with four bedrooms, three bathrooms. The downstairs area has a massive open plan living and dining area. There is also a third bathroom downstairs. The kitchen has all new modern appliances (dishwasher, fridge etc). The upstairs floor consists of the three bedrooms as well as two bathrooms (one ensuite and one master bathroom shared between two rooms) and a second living space. The available rooms are quite large and would easily fit a king size bed and side tables. The room also has air conditioning, a built-in robe with sliding doors and plenty of storage space. You will be sharing a bathroom with one other person. there is an outside area the is covered which would be great for those sunday BBQ's or a couple of drinks with friends. Rent includes utilities (netflix, electricity and water). We are about 5min walk to Robina town centre, other public transport and Bond University (5 min drive) and close to the M1. Feel free to shoot us a message if you have any questions. 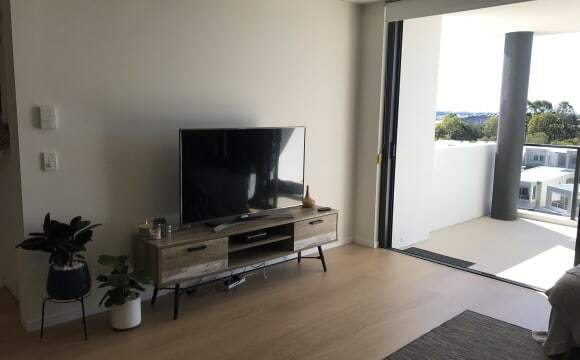 10 mins walk Robina Town Centre 7 mins walk Robina Hospital 5 mins drive to M1Motorway 10 mins drive to Bond University 15 mins drive to Beach 5 mins walk to Robina Train Station 5 mins walk to CBUS Stadium 1 hour drive to Brisbane On a main bus route 2 mins walk to cafes/bakery/doctors/restaurants/hairdresser Own oversized bedroom (and bathroom) with a gorgeous view over the manicured lawn and pool. Property is located within a secure complex and home is secured with gates/locks. ROOMMATE FILLED 15/4/19. AWAITING MOVE IN. Our little unit is beautifully simple. We have a lovely little outdoor area that is comfortable and gets a nice amount of sun along with a small yard that is well kept. We like to think of our unit as light and airy and tastefully styled. 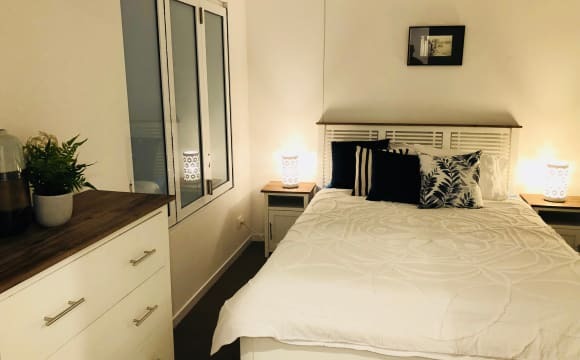 Two bedroom, two bathrooms means you will have your own bathroom (unfortunately a hide away laundry is in said bathroom which we will require access to). Air-conditioning to the lounge area but there is a ceiling fan in the bedroom up for offer. We have Netflix on the wall mounted TV in the lounge. Underground secure carpark for yourself if you would like one. We have two access' to the unit (through the courtyard or via the front entrance). MUST be an animal lover as April will force her love on you either way. My place is very close to the Robina train station &amp; Cbus Stadium. The Robina shopping center is only about a kilometer away as well. In your room you have a queen sized bed, full size built in robe &amp; your own bathroom &amp; living area. In the complex we have a pool &amp; communal bbq area. You can walk across the road to the Easy T centre or a bit further to Robina town centre. The apartment is quite modern and is on a quiet street. It also has a covered patio area and a grassed backyard since it is the ground level apartment. Internet (is capped at a certain amount and can be offered for $35 a month) water is included in the rent. Otherwise can offer room without internet for $210 per week. Electricity bills are quarterly and will be halved. You will have your own bathroom, however the laundry is also in this room so I will need to access it from time to time. Thanks! 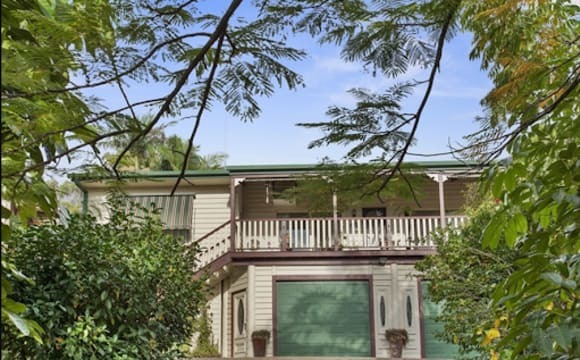 Close to Bond University, Robina Hospital, Robina Town Centre, Robina Train Station, The Glades and The Motorway. Bus stop is at front door. Bus goes to Highway, Robina Station, Robina Town Centre,Pacific Fair and Bond Uni. Next to All Saints College. The property is in a secure complex and has a pook.